A creative collaboration between Master Sommelier Sara Floyd and the Pisoni family. 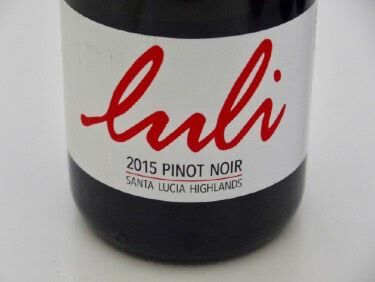 Grapes are sourced for Pinot Noir, Syrah and Chardonnay from sustainably-farmed vineyards in the Santa Lucia Highlands, and for Sauvignon Blanc and Rosé from vineyards in the Central Coast. The wines are sold under $20 and offer great value.